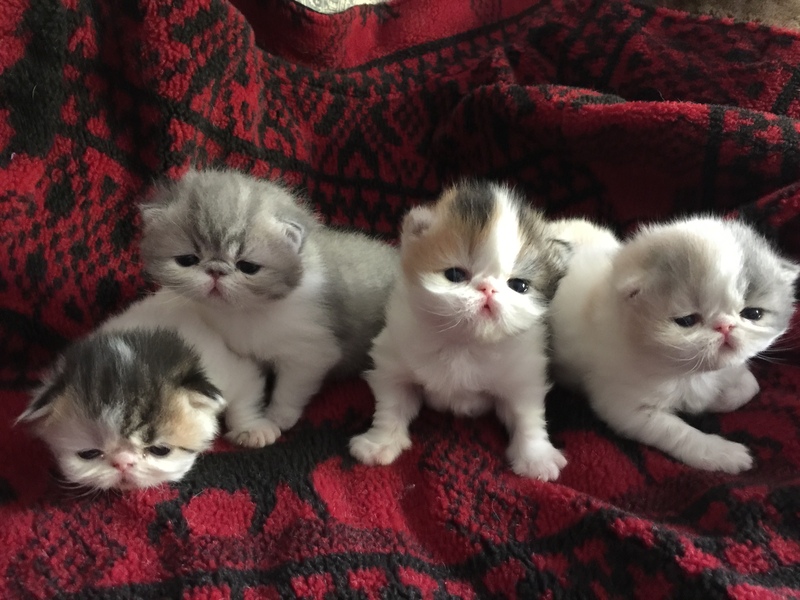 Laziblues is a home based cattery, where love and affection for cats and kittens is no less important than principles of being a responsible member of the British Shorthair breeding community. 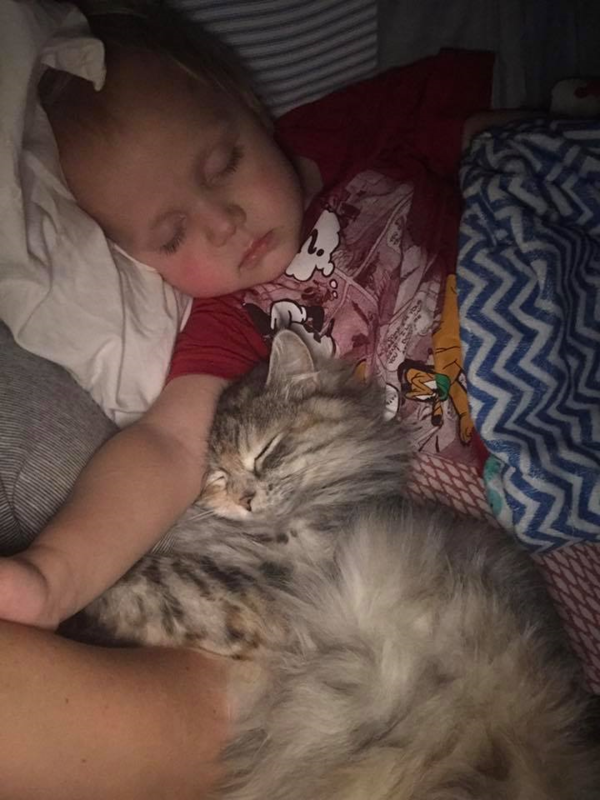 All cats and kittens are part of the family – there are no cages, garages or basement facilities used for cats’ living quarters. All kittens join new homes fully vaccinated, dewormed and of course health guaranteed by a contract. All inquiries and ANY questions are welcomed. ForestWind Siberian Cat Breeder has been home raising healthy, happy, hypoallergenic kittens for cat allergic, asthmatic, and special needs homes since 2005. Your playful and affectionate Siberian kitten is covered by a 10 year genetic health warranty that includes FIP. All of our pet kittens are placed desexed, vaccinated, and microchipped, and go home between 12 and 16 weeks. ForestWind Siberians is in its 14th year of working with the original Traditional Siberian cat. We focus on health, temperament, and genetic diversity. Begin your exploration of working with ForestWind Siberians by sending us an email asking for our kitten information. 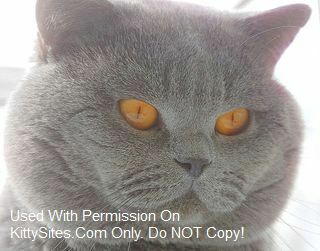 We are a very small cattery located in Suffolk County, Long Island, New York. Our cattery is registered with both TICA and CFA. 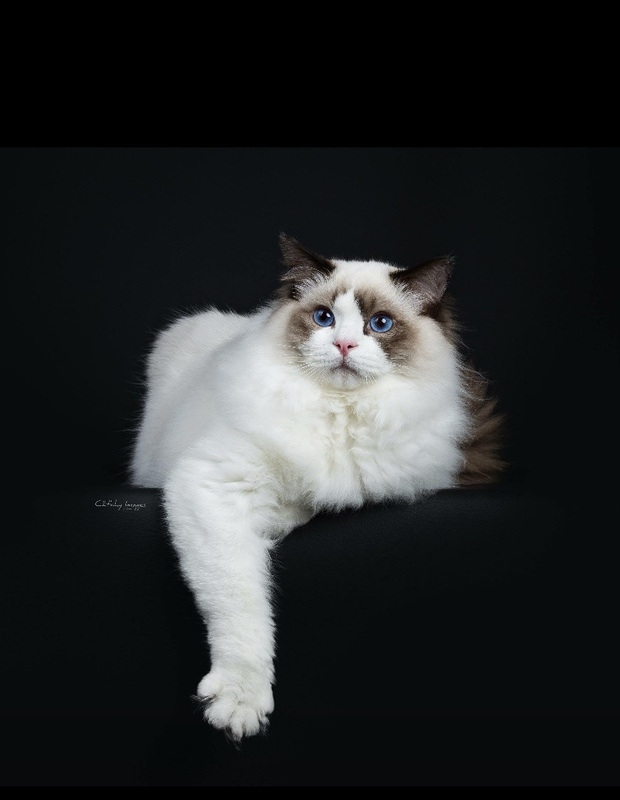 We are dedicated to producing healthy, well socialized, floppy, and gorgeous Ragdolls with excellent temperments! All of our Ragdolls have free roam of our home, and are not ever caged. 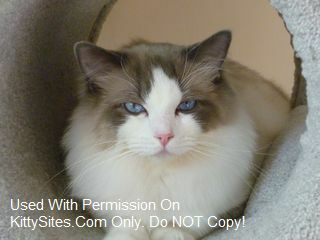 Our Ragdolls have been tested and are negative for the Ragdoll HMC mutation, Feline Leukemia and Feline AIDS. Welcome to Sharada Persian cattery! 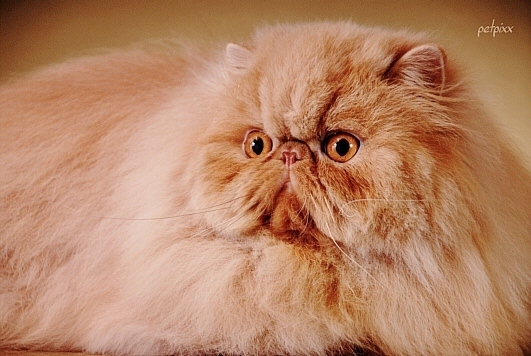 I breed the finest Persians you can find! Feel free to contact me at 516-764-7291. You can visit with me as well, *I promise, you won’t leave without one of these angels! Siberian Kittens For Sale from longtime breeders of Siberian cats and kittens in New York State. Also serving NYC, New Jersey, Connecticut, Pennsylvania and Massachusetts. We have been breeding for almost 15 years. 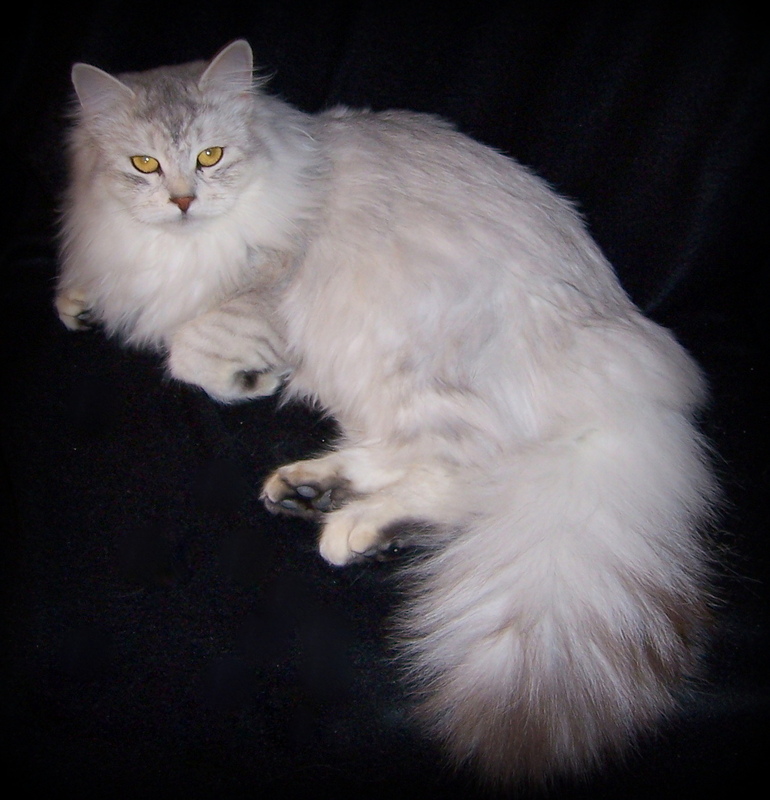 All cats are “traditional” Siberians with no color point and are TICA registered. Specializing in the silver colorings. FeLV/FIV negative, hypoallergenic, hand-raised. Vet health checked, vaccinated and health guarantee. Call, text or email today for your very own Siberian kitten.